As Vice Provost of Campus Affairs at Relay, Dr. Jennifer Gomes oversees all of Relay’s campuses throughout the nation. For more than fifteen years, Gomes has been committed to closing the opportunity gap in public education. 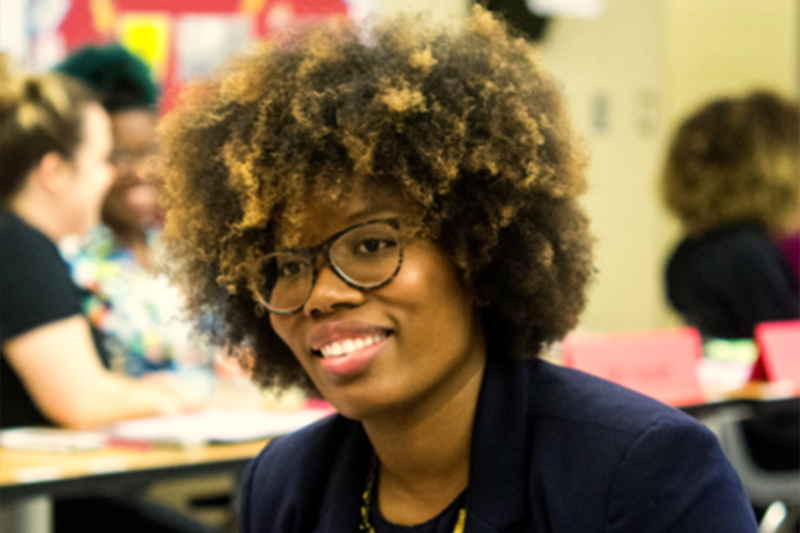 As a native of Chicago and an alumna of Chicago Public Schools, she believes that public schools in America can be life-altering institutions for students and families but only if they are staffed with dedicated and results-driven teachers and leaders. She earned her EdD from the Rossier School of Education at the University of Southern California, an MEd in Curriculum and Instruction and an EdS from National Louis University, and a dual BA in Black Studies and American Studies from Scripps College.